Hello Guys!! 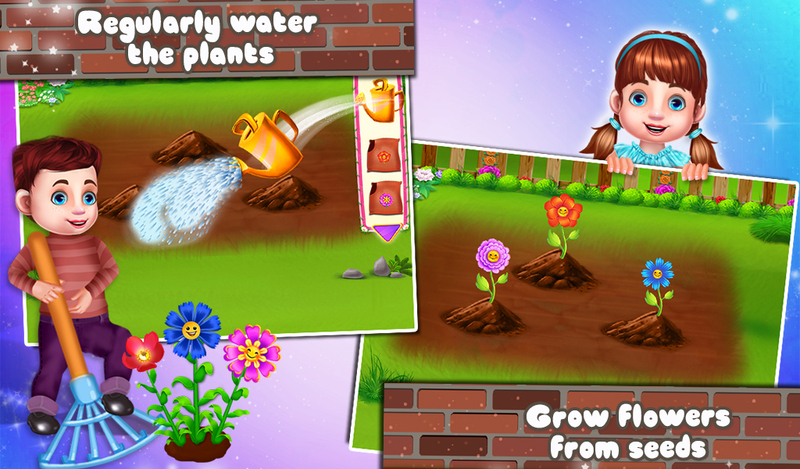 GameiMake has come up with another educational fun game for kids. 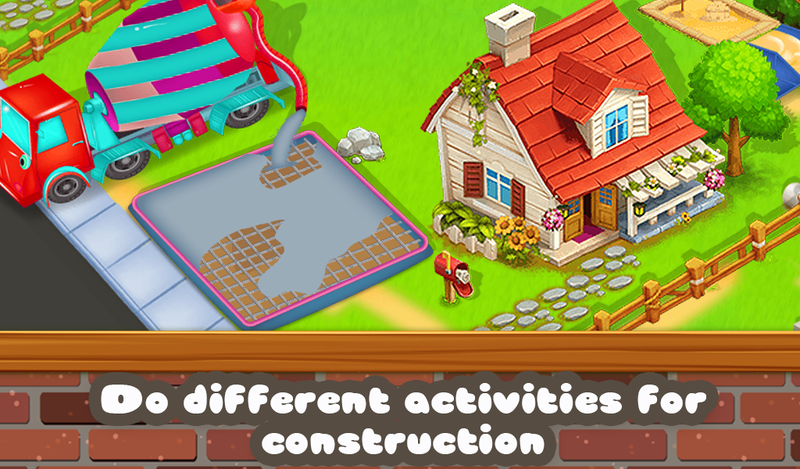 "Kids Construction Building Fun" game involves so many construction activities and cleaning activities which will make your kids engaged for hours and they will enjoy it thoroughly. 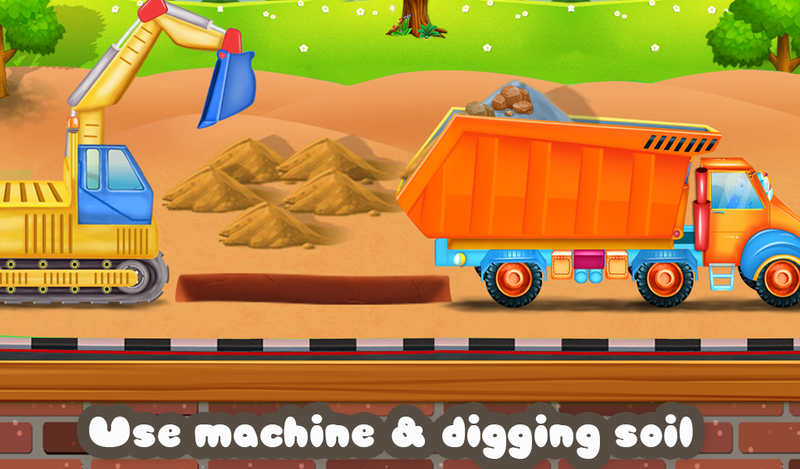 This Building Construction game includes soil digging before home construction starts. Then you need to construct the compound wall of the home. After that, you will make cement slab of the house. 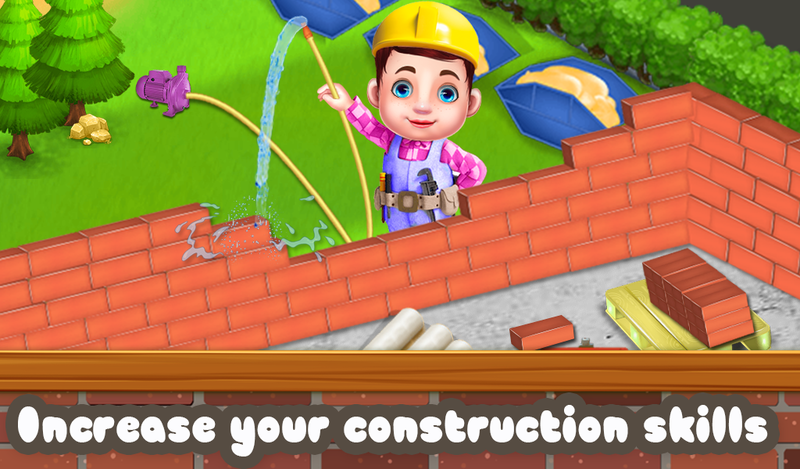 In this construction game kids will learn how to build a home, coloring the home, joining of water pipes for the supply of water and many other construction activities. 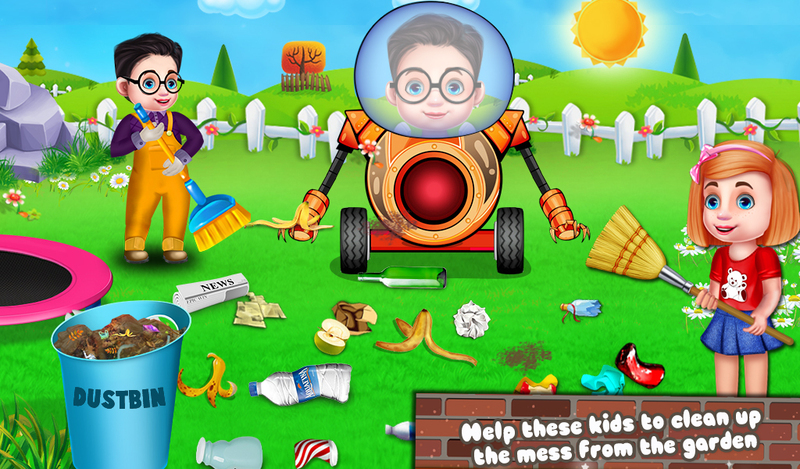 There are various cleaning activities like highway cleaning, garbage cleaning and also country cleaning is there to aware the kids to get responsible for her city. It involves knowledge about pollution, resource cleaning and recycling of wastages. Flower planting, tree planting, shaping the tree and water cleaning activities will make your kid aware about the environment. 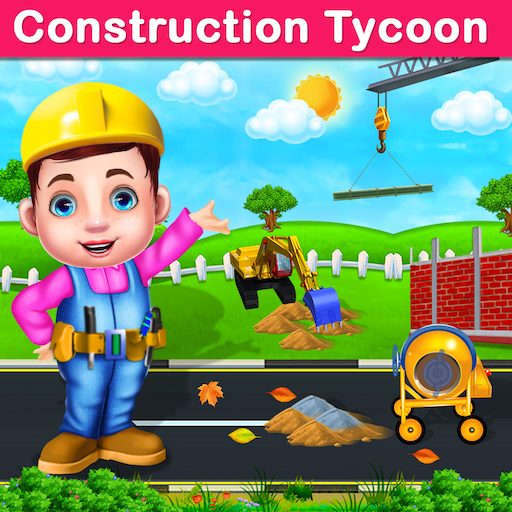 User needs to perform each and every activity in this construction simulation game, which will give you awareness about construction and environment cleaning. 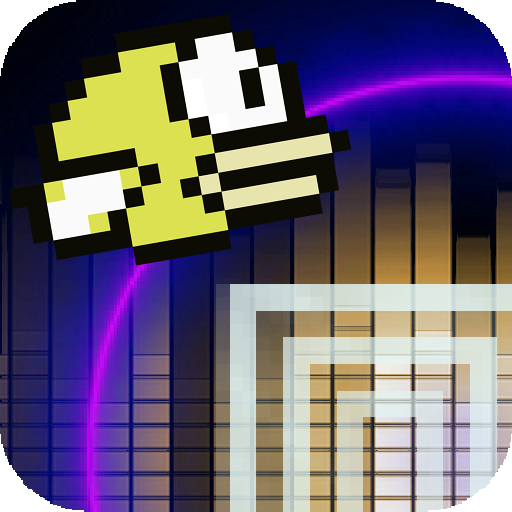 => This game will entertain your kids for hours and they will also learn so much about construction and cleaning of the nature and city.